8th June 2012 – With over 8,000 pubs in the UK achieving the Cask Marque award, demand for the scheme is spreading into Europe and America. This week The Bombardier in Paris achieved the award with its owners, Charles Wells, investing not only updating the dispense equipment but also in a beer cooling room at their distributor, Olivier Bertrand Distribution. 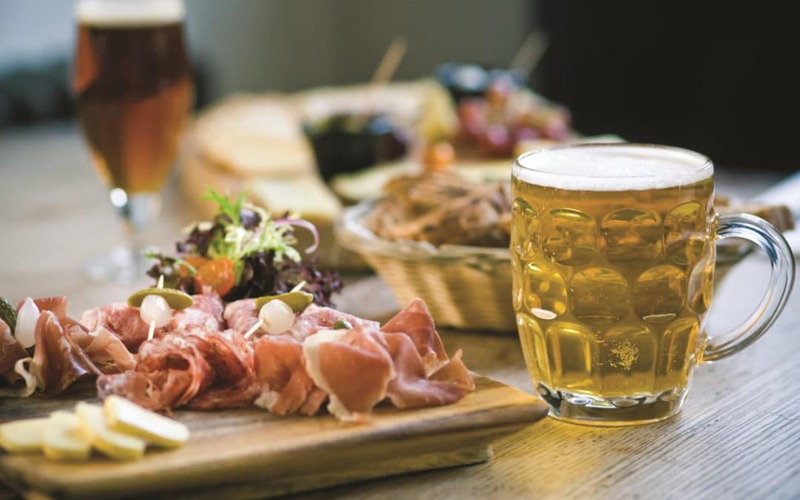 Charles Wells, through their John Bull Pub Company, run seven pubs in France with an eighth site expected to open in Lyon this month and, as and when cask beer is made available in other outlets similar financial commitments will be made. 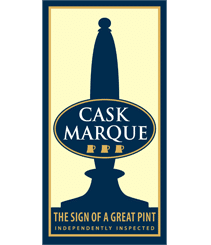 Cask Marque has watched with interest an emerging cask ale market in America and is currently in discussions with interested parties to promote cask beer quality in the States. This is being supported by Charles Wells, Fullers, Greene King and Marstons. Here the issue is more about educating the brewers about cask and its credentials and for retailers on the handling of the product. Currently we are trialling the scheme with six retailers in Pennsylvania. This follows on from the first pub in Spain to gain the award, The Lounge near Malaga. This is being funded by a local brewer who has identified a consumer demand for cask – primarily from expats and tourists. Ten more pubs are likely to be nominated. For the last few years two pubs in Denmark, two in Helsinki and three in Stockholm have proudly held the Cask Marque award. and the many other benefits that it delivers.